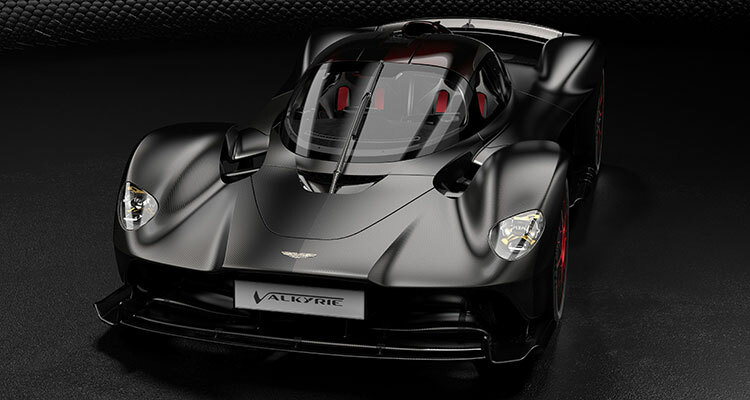 Performance and style are words strongly associated with the Aston Martin brand and the luxury sportscar manufacturer epitomises both of these in the release of its new Valkyrie model. 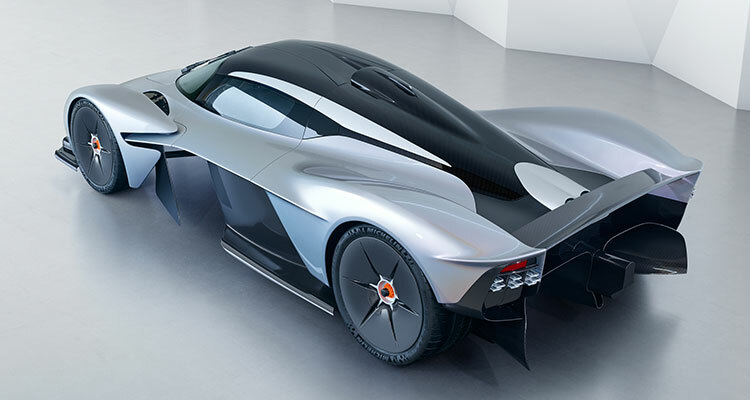 Described as “the ultimate expression of hypercar design, engineering and performance”, Aston Martin has revealed new details for the full specification of the Valkyrie, and this exclusive vehicle is sure to set pulses racing for future lucky owners. Fully-exposed satin carbon fibre body. Red-tinted carbon fibre roof and engine cover. Red woven leather interior furnishings. Carbon fibre aero discs with bespoke graphic detailing. 24-carat gold leaf exterior livery and internal fittings. 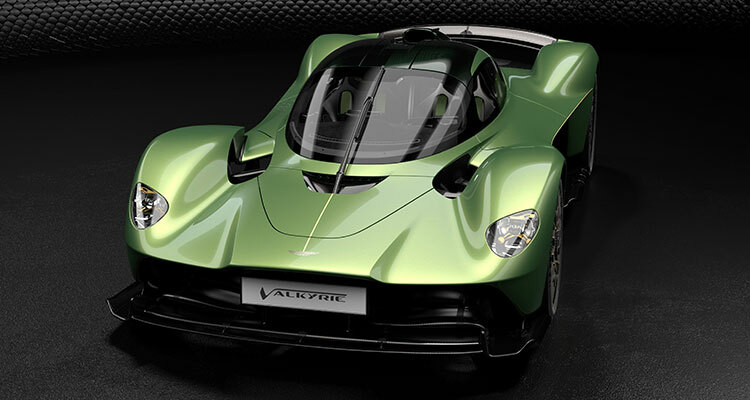 Green-tinted carbon fibre roof and engine cover. Gloss Mokume carbon fibre exterior and interior detailing. Finally, the Ultimate Personalisation programme is available for those who wish to spend that little bit more to get everything they want from the vehicle. This package is fully customisable to meet the buyer’s needs. 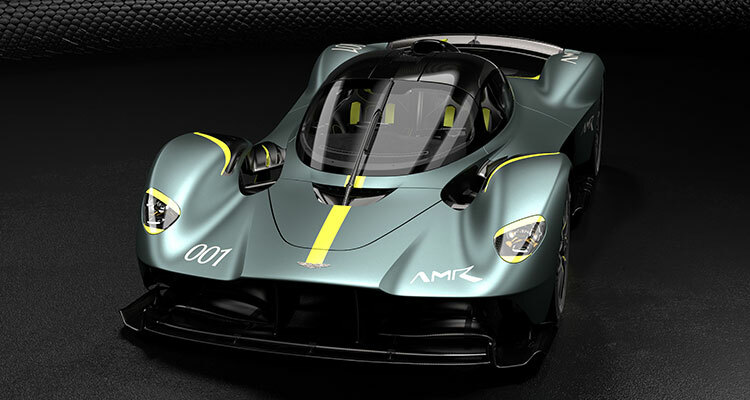 Aston Martin executive vice president and chief creative officer Marek Reichman commented: “This is simply the best car in the world if you want something bespoke and we are really pushing the boundaries to match the dreams of our customers. 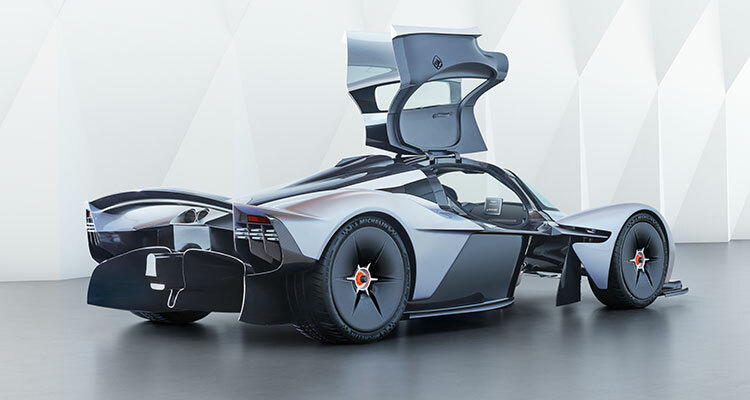 What do you think of the new Aston Martin Valkyrie? Let us know down in the comments.